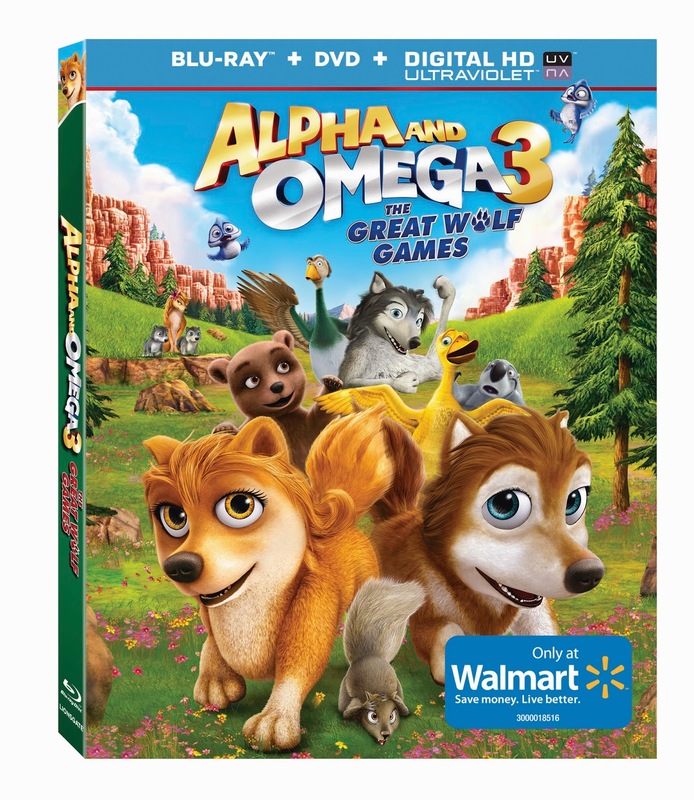 We were recently asked to review Alpha And Omega 3: The Great Wolf Games which is available on Blu-Ray Combo Pack And DVD Exclusively At Walmart, As Well As Digital HD and Video On Demand From Lionsgate Home Entertainment, on March 25th, 2014. My boys were huge fans of the last two Alpha and Omega movies, so I knew there was going to be a good chance they would enjoy this one! 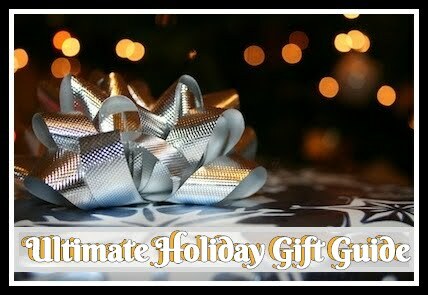 This one includes two bonus features too: Great Games Amazing Maze and Wolf Awareness Trivia Game! 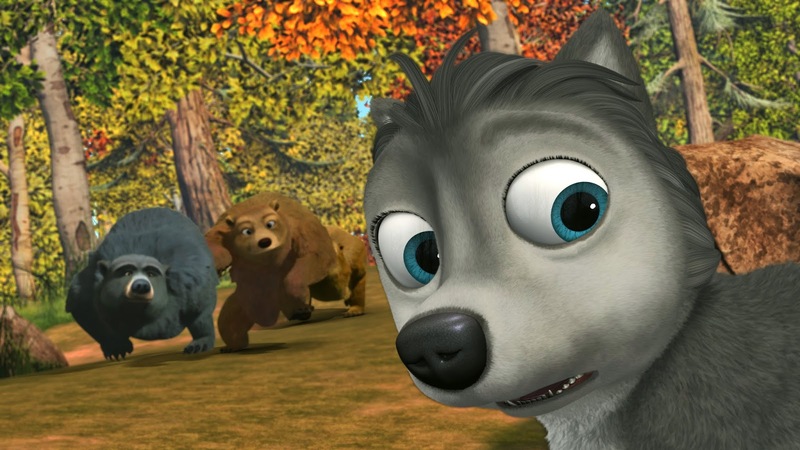 The synopsis says "Join the pack in this wild, warmhearted and totally pawsome adventure starring everyone's favorite alphas and omegas! It's time for "The Great Wolf Games," when all the alphas in the packs set aside their differences for some friendly competition. When an unexpected accident puts many of our pack's star alpha wolves out of commission, a new team is assembled that includes forest friends not in the pack. Can Coach Humphrey lead his ragtag group of "underdogs" to victory? Find out in this thrilling movie that will leave you howling for more!" I was definitely correct in getting this one for them as they BOTH decided to watch this one the night it came in. When I asked them what they thought since I didn't watch it with them, they both belted out “IT WAS AWESOME! !” We are big into sports in the Poole household as well have an avid love for animals so this was a perfect one for the entire family to watch. 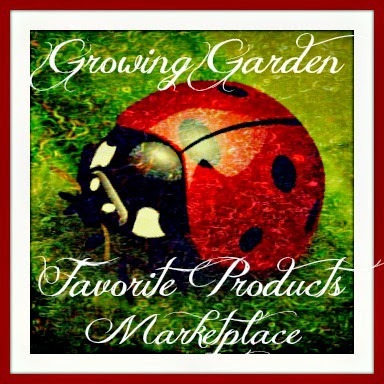 Recommendation: We love love love the Alpha and Omega Gang! Declan watches this one constantly and has even pulled back out the other two so he can watch them all together! Totally worth the purchase! 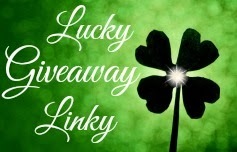 Giveaway: Lionsgate is going to give one of A Lucky Ladybug's lucky readers Alpha And Omega 3: The Great Wolf Games on DVD to have of their own! This would be my son's first movie in this series. I haven't seen the first two, but I thought this would be a cute movies for my kids. Thanks for the giveaway! I haven't seen the first two yet. I would love to watch them! I have never seen these but the animation looks adorable and I would love to win it for my daughter. I have not seen the first 2, but would love this for my sons and niece. We have seen the first, but not the second one.They are great family movies and I ould love to win. I am trying to win this for my grandchildren and I honestly do not know if they have seen the first 2. 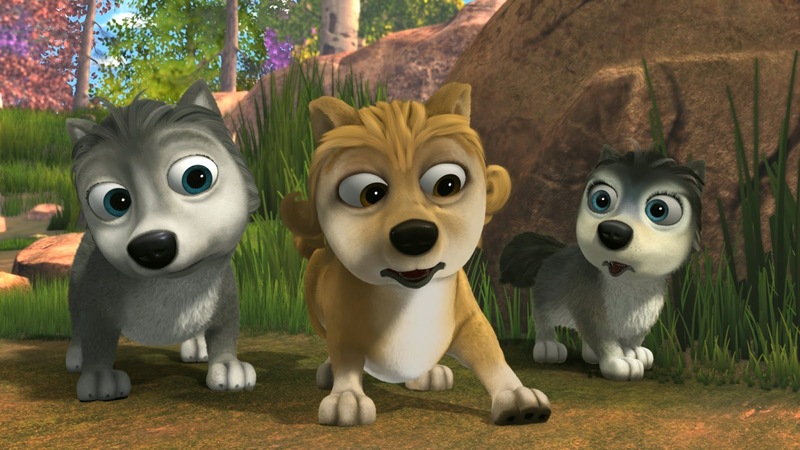 At their ages, I feel quite certain they would love Alpha And Omega 3: The Great Wolf Games anyway! I saw the first movie. I haven't seen them but would love to get these for my nephews. I have not seen any of these yet, but hope to watch them all someday. Love the animation & it will be for my grandson. I haven't seen any of them, but they look cute. I think my sons would enjoy them. I have not seen either movie-my grandchildren will love this! I have not seen the first two, but I know my grandchild would like this. We havent seen any - but this looks sooo cute! I haven't seen them but my nephew has and would love this one! No I have not seen the first 2, I would love to win this for my kids. I've never seen or even heard of the first two. But my niece is 4 years old and she is obsessed with dogs. Getting a dog is her dream the way some girls dream of getting a pony. So I'm sure she would love this movie. I have not seen any of these but I think my niece would like this. I have seen the first movie but not the second. I enjoyed the movie and think my kids will enjoy watching the three movies. I have not seen any of them but my grandson has seen the first one, he would get this if I am the winner. i would love to see this we haven't seen the others yet. We have not seen any of these, I am not sure how we missed it because it looks like one both my son and daughter would enjoy! No, I have not seen the first two. I think this would make a great gift for my nephew because the animation looks cute and the story sounds interesting. I love wolves.